September 9, 2015 (Topeka, Kan.) - The American Bus Association (ABA) announced today that Tulip Time has been designated as one of the Top 100 Events in North America for 2016 by an experienced expert tourism industry selection committee. Inclusion in the Top 100 list, published as a supplement to the September/October issue of Destinations magazine, indicates that Tulip Time offers excellent entertainment value to both tour groups and individual travelers from around the world, according to ABA. "Visit Topeka is thrilled that Tulip Time has been recognized as a Top 100 event by a leading group travel publication," said Rosa Cavazos, tourism development manager for Visit Topeka Inc. "In 2015, motorcoach travel brought approximately 1,250 people to Topeka to see the tulips in bloom with groups coming as far away as Texas and Minnesota. Year after year, Tulip Time is one of the biggest events that bring group tours to the capital city." "The attractiveness of Tulip Time as a don&apos;t-miss entertainment value is only part of why its selection this year is such a distinction for Topeka," said Peter J. Pantuso, CTIS, ABA&apos;s president and CEO. 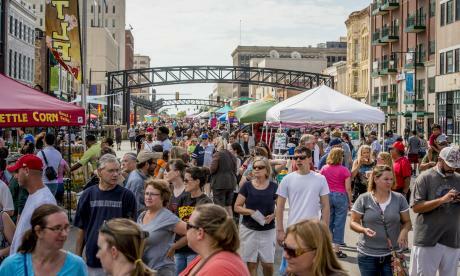 "The real news here is that Tulip Time has been recognized as a potential magnet for tourism dollars, at a time when reenergizing domestic tourism is so important to our spirit and our economy. 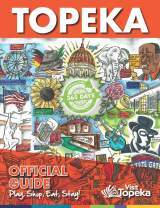 The honor gives Topeka an important boost in visibility among professional tour planners." According to studies completed by researchers at Dunham and Associates, one overnight visit by a motorcoach group can leave up to $25,000 in a local destination&apos;s economy. Those dollars are spent on lodging, meals, admissions, fees, shopping, souvenirs, services and local taxes. "Tour groups spend more and stay longer," Pantuso said. 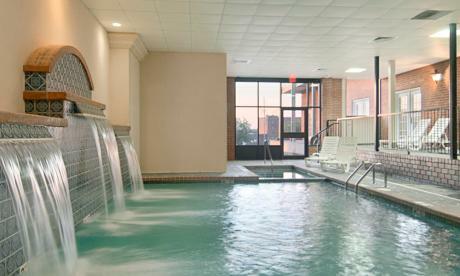 "That&apos;s why Tulip Time is truly a local economic asset. There is no better way to jump-start tourism than to attract motorcoach groups to a great event and convince them to extend their stay." ABA&apos;s 2016 Top 100 Events Selection Committee selected Tulip Time from hundreds of event nominations submitted by ABA members. Judges considered the event&apos;s broad appeal, its accessibility to motorcoaches and skill at handling large groups as well as a variety of other relevant criteria. With the release of the American Bus Association&apos;s 2016 Top 100 Events in North America, ABA celebrates 34 years of the program. What began as a way for motorcoach operators to incorporate new product into their itineraries has grown to one of the most sought-after lists by travel professionals, motorcoach operators and the general public. 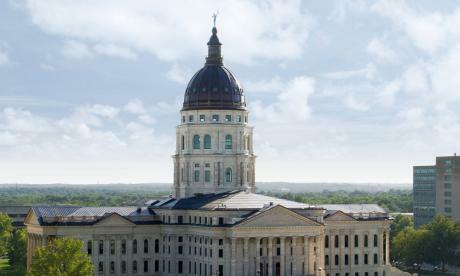 As Topeka&apos;s official destination marketing organization, Visit Topeka Inc. is dedicated to improving the area economy through marketing the region as an exceptional destination for meetings, events, sports and tourism. Visit Topeka Inc. is committed to advocating for community development that will not only attract new visitors, but will enhance the community&apos;s quality of life. 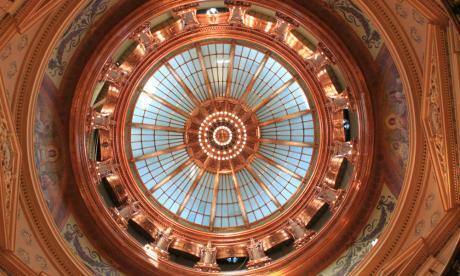 Go to VisitTopeka.com for more information. 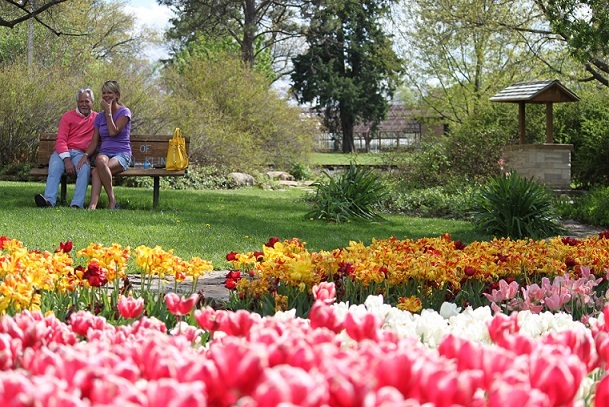 Tulip Time features more than 100,000 tulips and daffodils blooming at picturesque locations around Topeka including Lake Shawnee&apos;s Ted Ensley Gardens, Old Prairie Town at Ward-Meade Historic Site as well as the Doran Rock Garden and Reinisch Rose Garden in Gage Park. 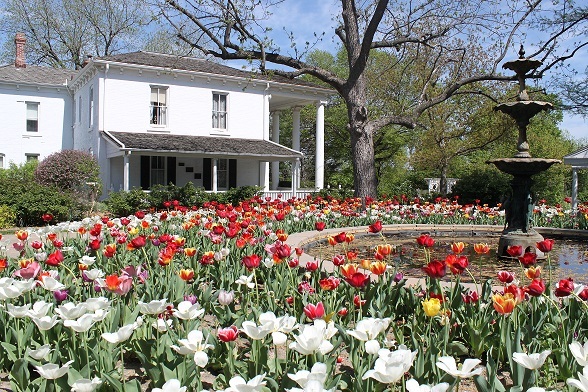 The 8th annual Tulip Time will take place early to mid-April of 2016. 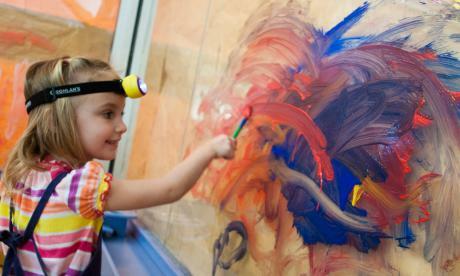 Cost of admission varies by location. 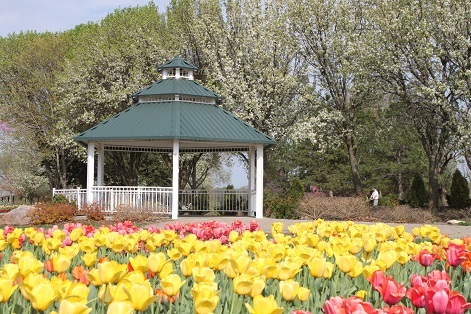 To coincide with the annual event, Visit Topeka Inc. will be hosting the 2nd annual Tulip Time Festival at the Lake on April 19 at the Ted Ensley Gardens. Attendees will be able to enjoy food and walk among the flowers, as well as shop around at several vendors and listen to live entertainment. 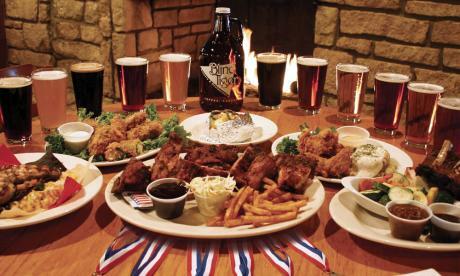 Tourism Development Manager, Visit Topeka Inc.